How to find the IP address of your current network that which you want to access the network? For that in this we provide you the information about how to find your Router IP address on any computer/ tablets and mobiles. The below is the information about the process to know IP address of your network in different OS. Process to find IP Address on Windows 7 OS Computer/ Laptop? 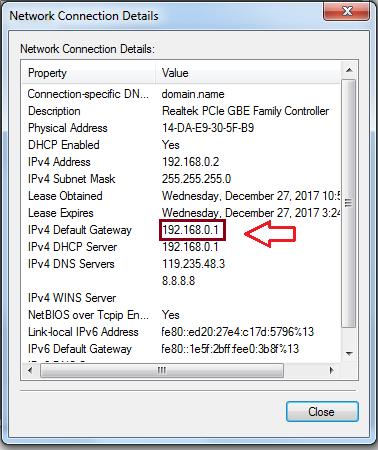 The below is the step by step guide with images process to find the IP Address of your home Router on windows systems. 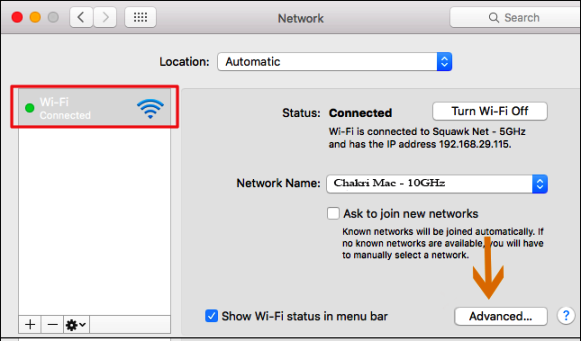 Y following the below steps you can find the IP address of your home wifi router on your computer. 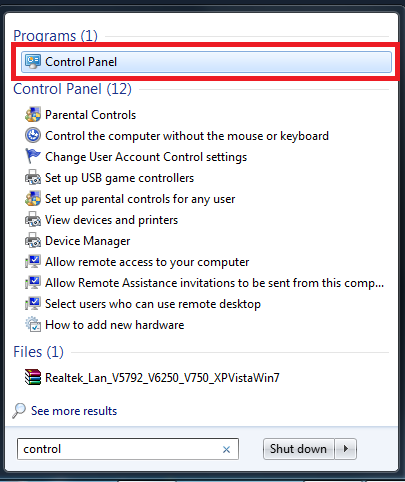 In windows you can get the IP address by two ways. Method one by using the CMD prompt and another method by using the Control Panel. First of how to find IP address by using control panel. 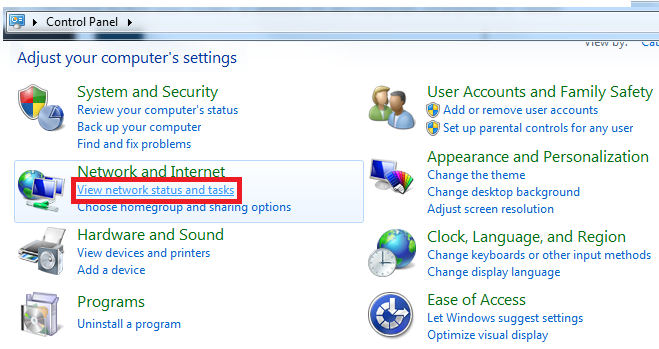 Open the control panel, and then in the “Network and Internet” category, click on the “view network status and tasks” link. In the upper right corner of the “Network and Sharing Center” window, click on the name of your network connection. Then it will display basic network status in that click on the Ethernet status window. 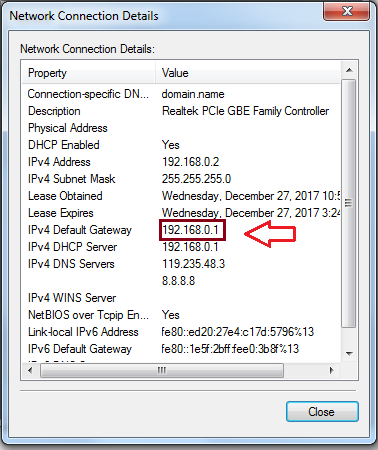 Then the “network Connection details” window, you’ll find your router IP address listed as “IPv4 Default Gateway”. Finding the IP address of the Mac OS is little bit straight forward when compared to windows. First of all click on the “Apple menu on the bar at the top of your computer screen and select “system preference”. 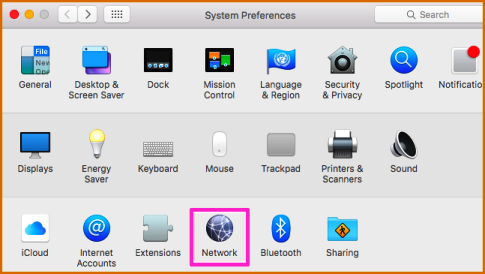 In that system preference window click on the “network” icon. Then select your network connection and then click on the advance option at the bottom of the screen. In that network window, select the “TCP/IP” tab. Then you will see the IP address of your router. 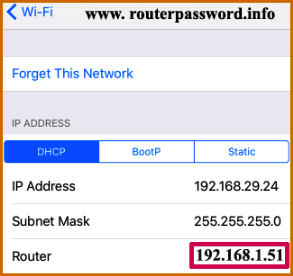 It very quite simple to find the router IP address in iPhone or ipad. Open the settings in your iPhone and tap on the name of the network that which you want to knows the IP address. Then you will see the IP address of your network. In android we can’t find the way to view the network connection information out of the box. To know the IP address of the network in android mobile you have to use third party app. Choose for the network information app as per your choice and install it. After that tap on the view menu and then choose for the ‘AP LIST”. Then you will see the name of the network that which you had connected. If you tap on that, it will open another window which consists of IP address. By following the above procedures for different OS’s you can know easily the IP address of the router of which you are using or used to access the internet.